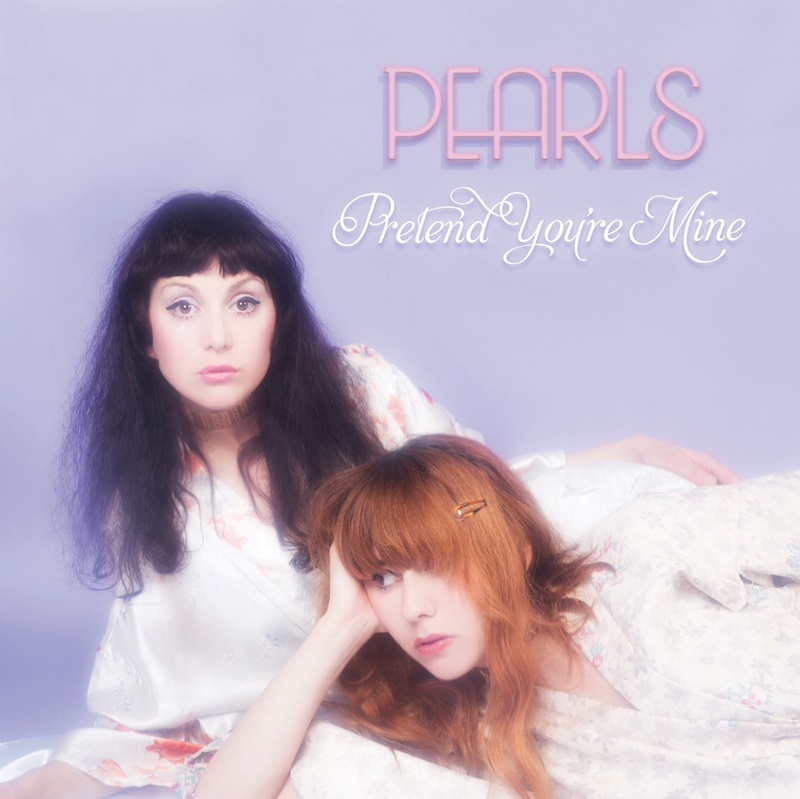 Pearls is a Melbourne band on the verge of greatness (they’re already great, but more of you will hear more of them from now). Though they originally formed in 2011, it was in February this year that they released their first long player through Melbourne label Remote Control Records. Ellice, Cass, Ryan & James are about to embark on an Australian national tour with Alpine. The album, Pretend You’re Mine, places you in a reminiscent state of that bittersweet crescendo in so many 80s films – the sad, unspoken goodbye glimpse out the back of a cab, that bittersweet, wistful moment at the end of the Breakfast Club movie, or any brat pack film, for that matter. These songs are best played at 4am when you’re swaying in some interpretive dance haze, or on a grey afternoon at home, with the lights low, in a mood of indulgent melancholy and trepidation. The depth of guitars sound to me like those on The Cure’s Disintegration album, with the dazzling sparkle of Gold Frapp’s sound. One of the best albums this year. I’ve already imagined opening the catwalk show of my dreams to Pearls.